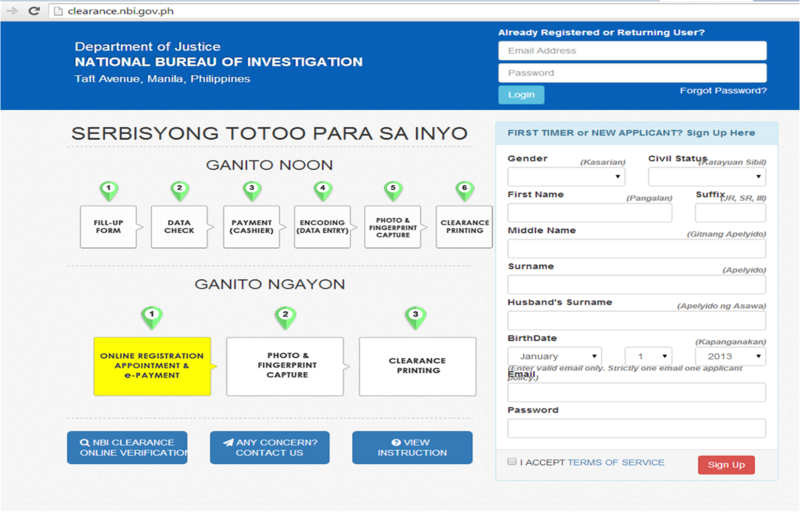 Beginning October 2, the National Bureau of Investigation will no longer require people applying for an NBI clearance to specify the purpose of the application. NBI Director Dante Gierran said the bureau has changed the format of its NBI clearance form to now bear the phrase “Issued for whatever legal purpose,” instead of a specific purpose such as local or overseas employment and travel abroad. 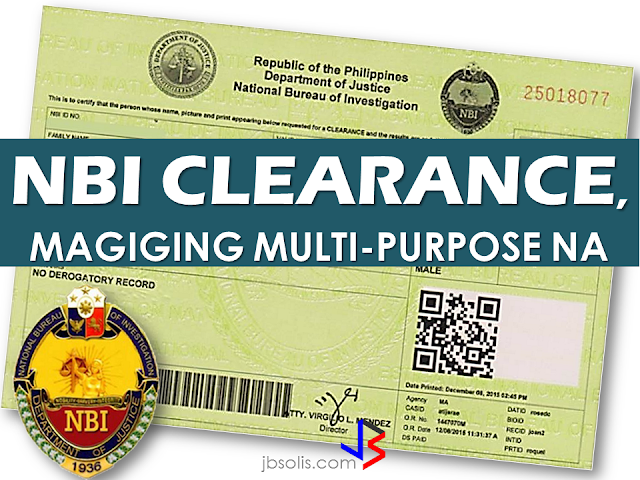 The NBI will start issuing the new multi-purpose clearance, costing P115, following a memo from Justice Secretary Vitaliano Aguirre II. 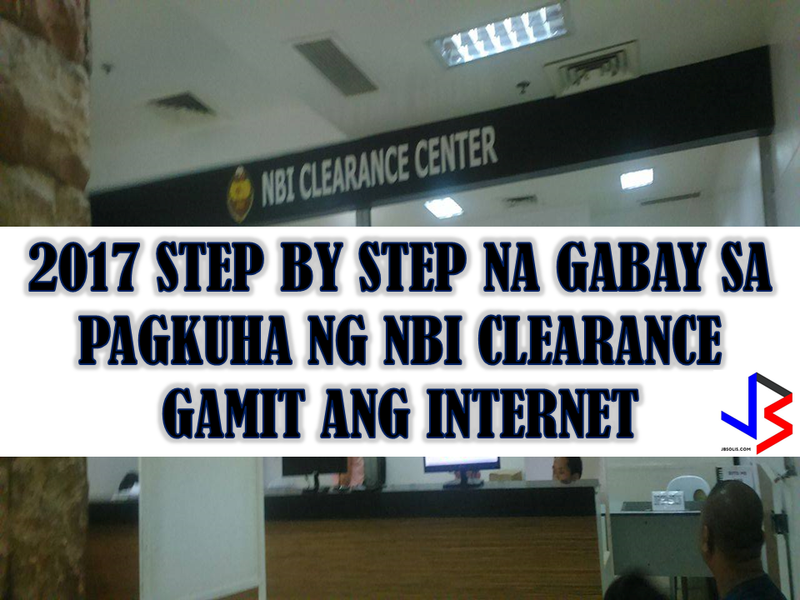 "Existing NBI clearance forms shall be used for this purpose using the NBI clearance printing program employed by the Information and Communications Technology Division," Gierran said. 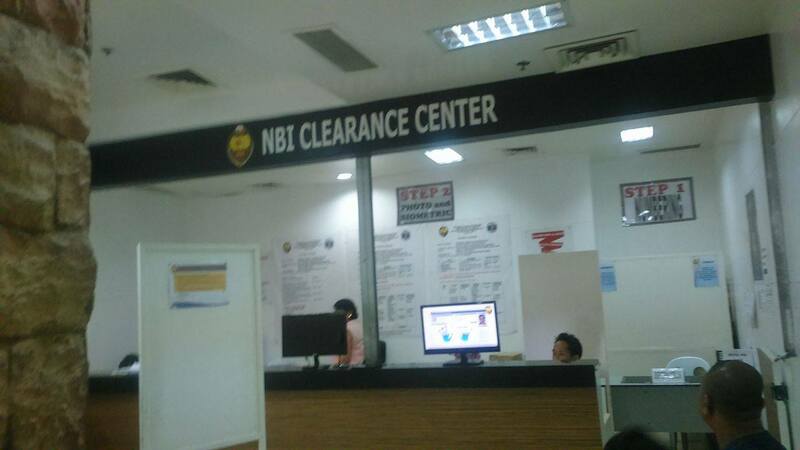 All NBI clearance processing centers nationwide have until September 18 to post an announcement in "conspicuous places" of their respective offices about the implementation of the multi-purpose clearance. I remember the time when you have to come really early and wait for a very long queue just to secure an NBI clearance. 1. 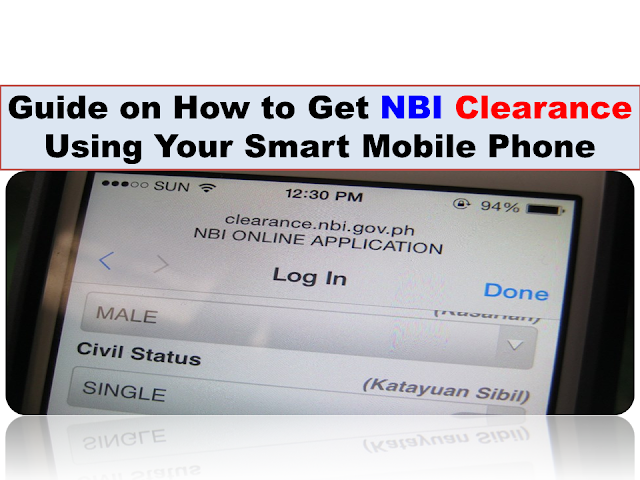 Go to www.nbi.gov.ph or www.clearance.nbi.gov.ph and register. After registering, their system will set the appointment date and you have to pay for the NBI clearance. 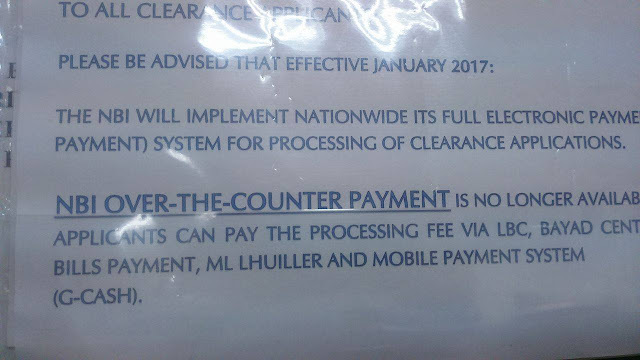 The system will also generate a registration code or reference number which will serve as your gate pass to the NBI Clearance Center later. 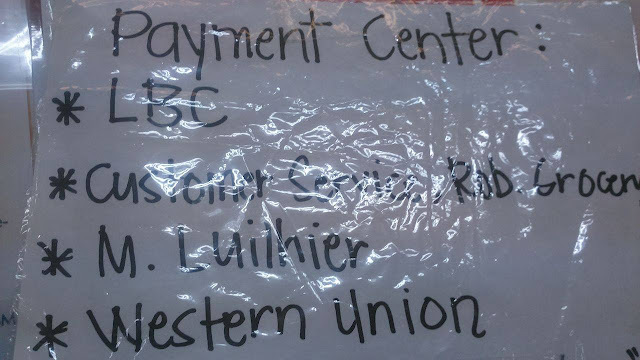 Payment can be done using online banking, or to the bank to pay. Other payment options are through the Bayad Center, LBC or mobile payment system. 2. You will have to visit the NBI Clearance Center, don't forget to present your registration code and reference number. This time they will take your photo and biometrics. 3. 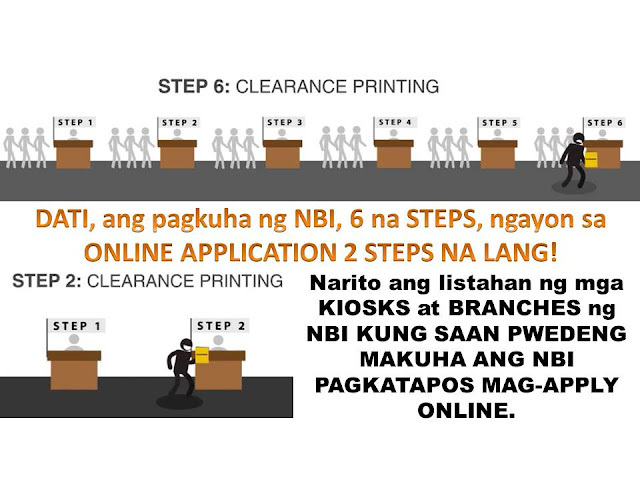 You may print your NBI clearance. For applicants who don't have internet access, the NBI main office in Manila has computer work stations which can be used free of charge. For users who have previously registered online, enter your previously registered email address and password. For new users, fill out the form to register. Only one valid email account per user/applicant is allowed. You will be asked to schedule your personal appearance at any NBI center. 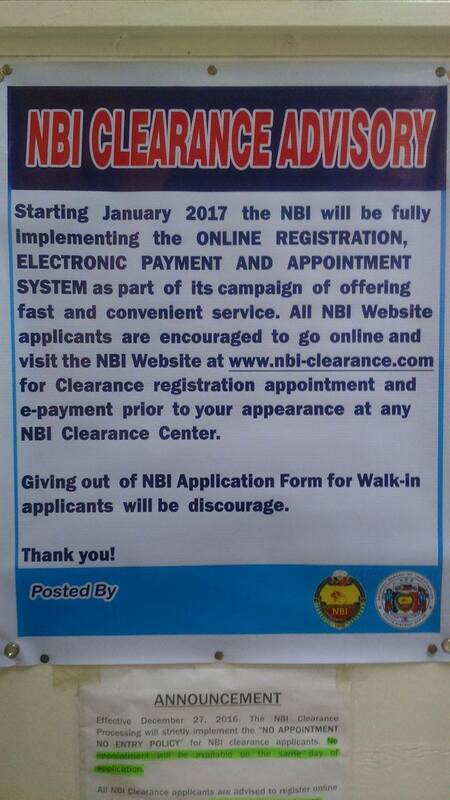 Select your preferred NBI branch, date, and time of appointment. Shaded boxes indicate vacant slots. Fill out the PAYMENT INFORMATION section by indicating the purpose of your application and choosing your method of payment. To verify the status of your application, you may click on the Transaction button found at the left side of the pane. Check your email for payment confirmation or click on Confirm Payment found at the Status column of the Transactions window. You may also click on the Payment Instruction found at the Message column of the Transactions window for further instructions. You are now done and ready to appear on your preferred appointment schedule for the capture of your fingerprint biometrics and photographs.